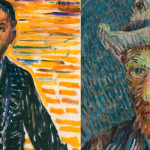 The Vincentre tells the history of Vincent in Nuenen using photographs, reproductions of paintings, drawings and letters. 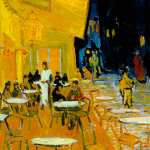 Vincent Van Gogh lived two years in Nuenen, North Brabant. Here, at age 30, he laid the foundation for his legendary career. In Nuenen he made a quarter of his work including his first masterpiece ‘The Potato Eaters’. A bike ride in this area offers a beautiful view of the locations he recorded and the atmosphere that shaped his work. 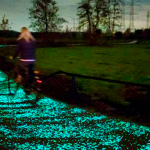 Part of this route is the impressive luminous bicycle path designed by Daan Roosegaarde.